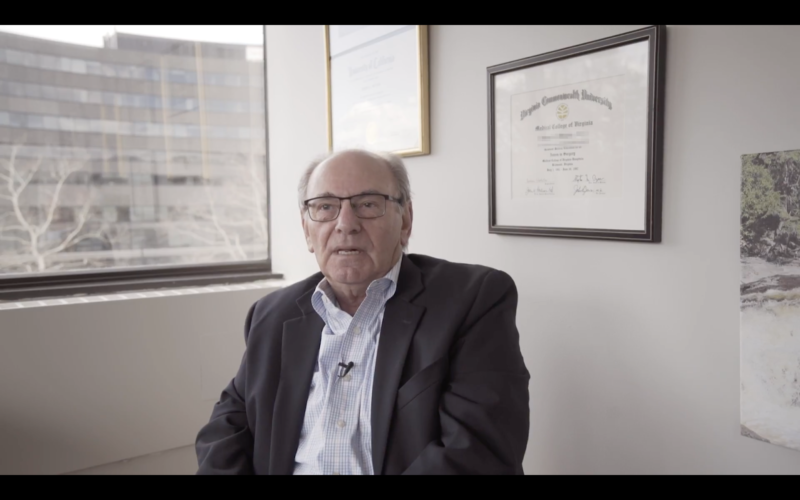 Dr. Michael Arons is a recently retired psychiatrist who worked at a major hospital in the Washington, DC area. He had experienced back pain since his time in medical school. However, when his Spondylolisthesis and Spinal Stenosis became symptomatic in the lumbar area around his 75th birthday, he started pursuing surgical options to help relieve the pain. Michael visited three other spine doctors, two orthopedists and two neurosurgeons, including some from world-renowned hospitals. Every surgeon, apart from Dr. Lim, recommended an unnecessary spinal fusion. Dr. Lim performed a minimally invasive spine surgery and cleared out the bone structures that were impinging nerves in Michael Arons' spine. Now Michael is recovering well and will soon get back to golfing and doing what he loves.